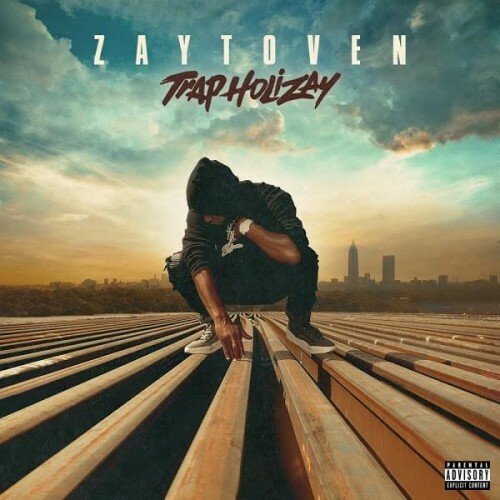 Zaytoven is the King of the Trap Music Sound. Mannnnnn "Mo Reala" is so the****utic!!! Omg! !